DryEdge Water-Resistance Fabric - all DryEdge products keep you dry with optimum inaction comfort. 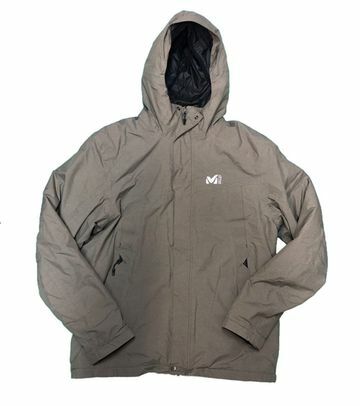 Their microporous membrane guarantees: superior waterproofing, wicking, and wind protections. All seams are thermo-welded for durable performance. Pertex Classic - with a lightweight yet ultra-strong construction, Pertex Classic is the reference for durability and performance.